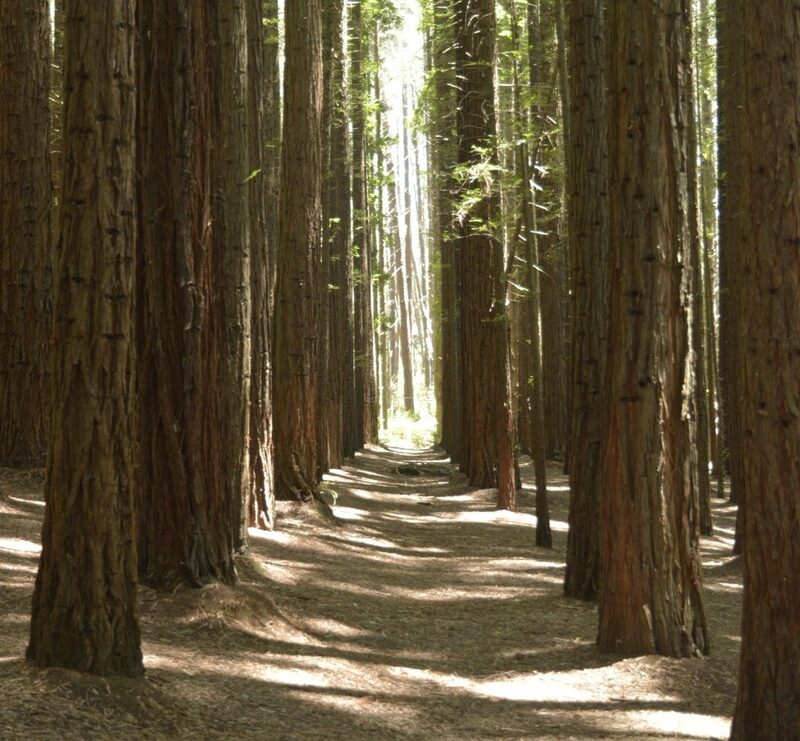 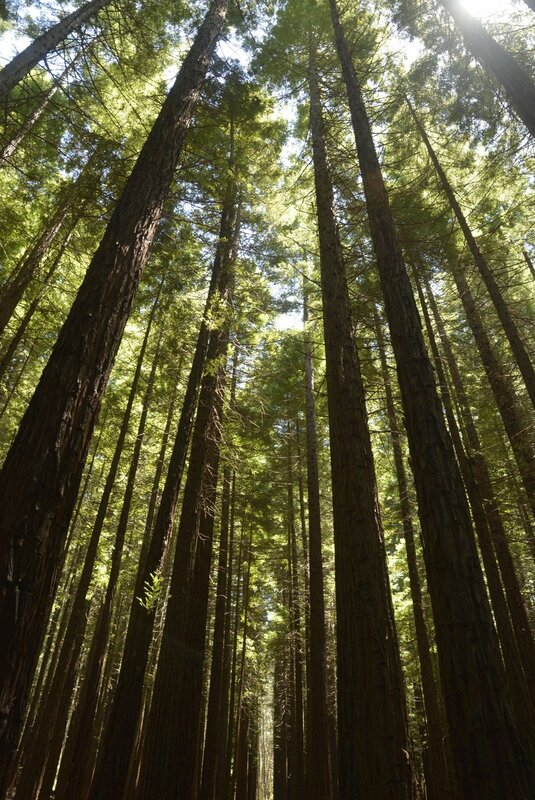 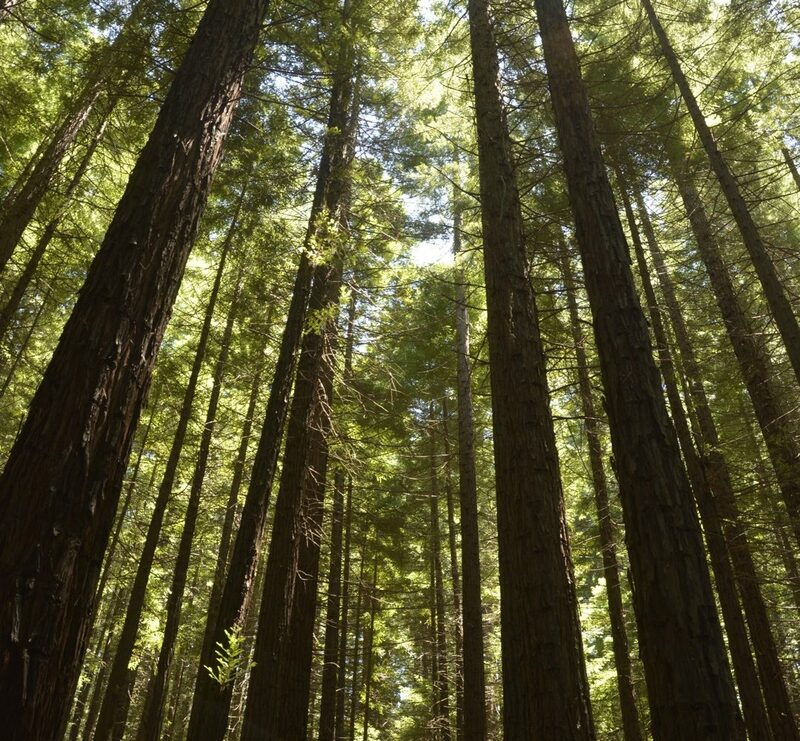 Have you ever heard of the Redwood Forest? 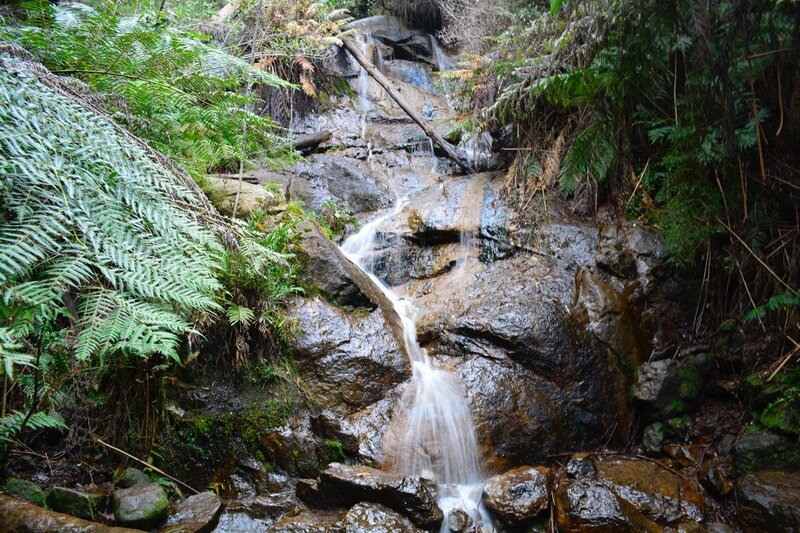 How about La La Falls? 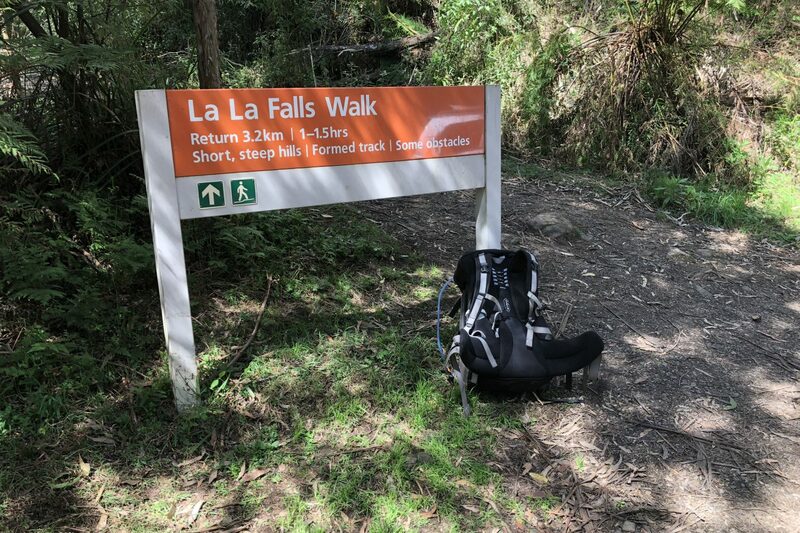 The Ada Tree? 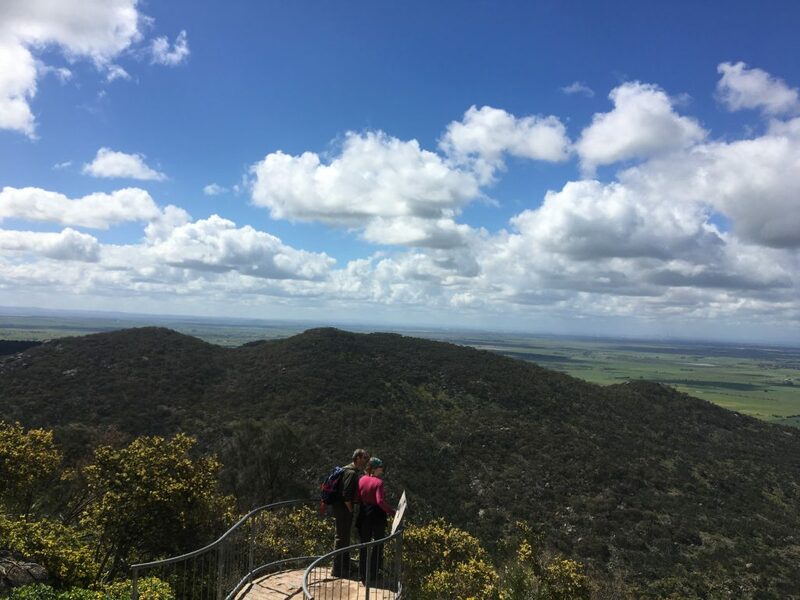 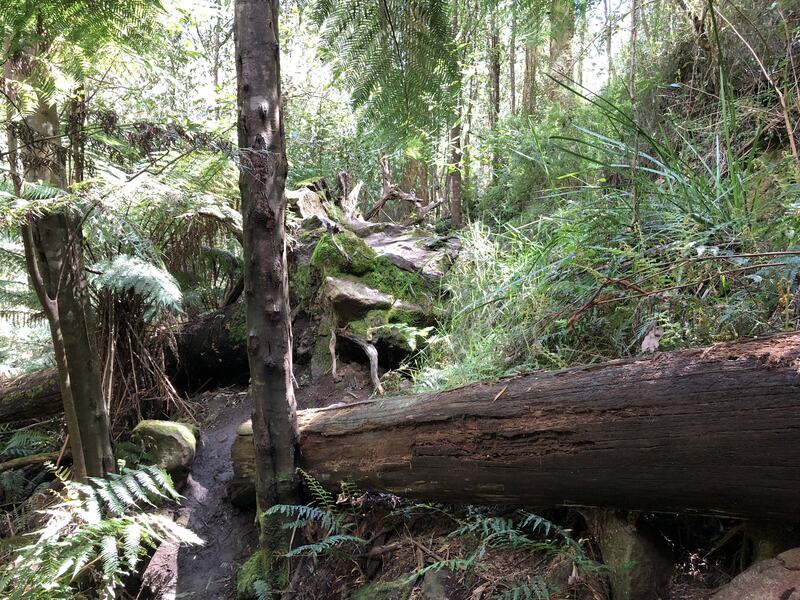 You’ll be visiting these amazing locations in Warburton when you come along with us on our Warburton Family Day Adventure. 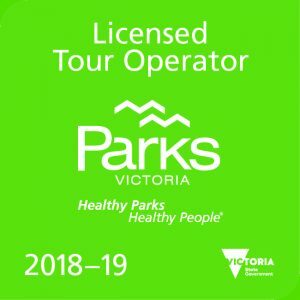 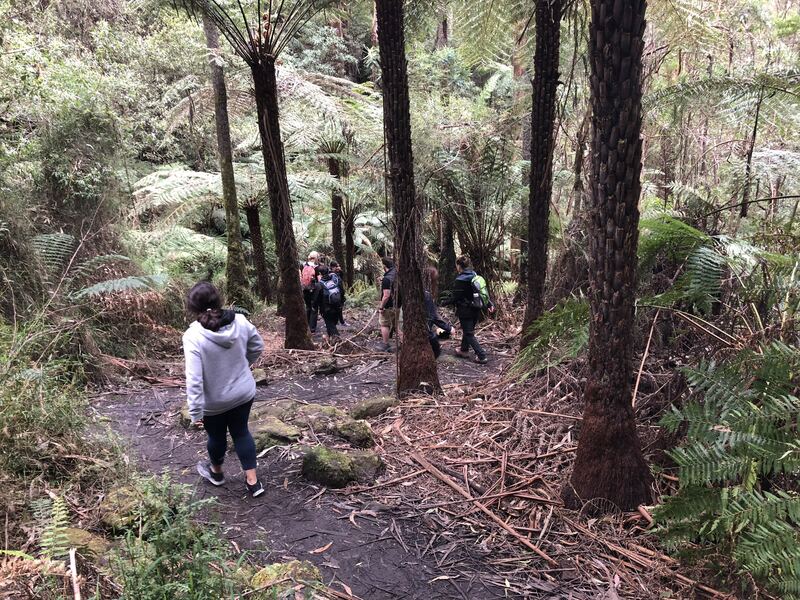 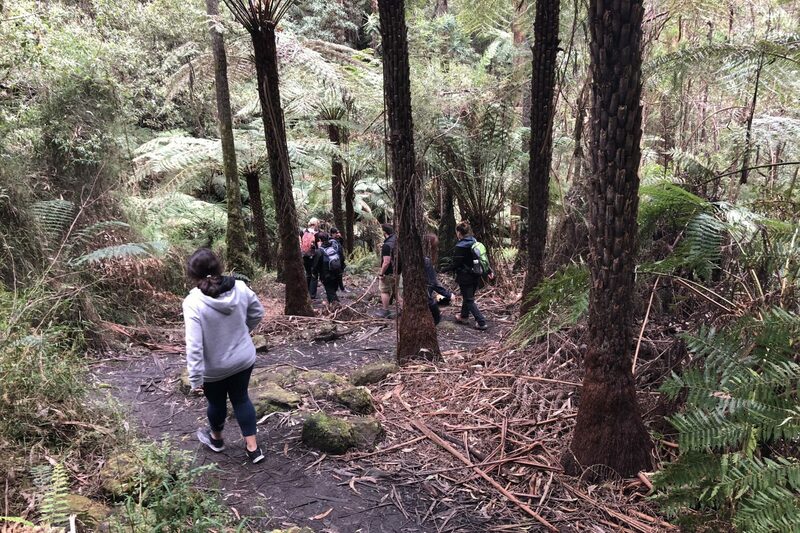 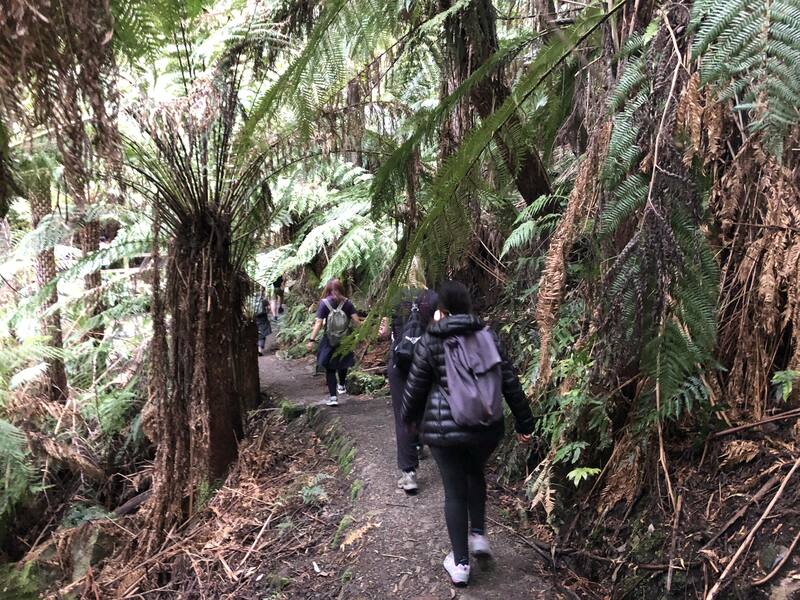 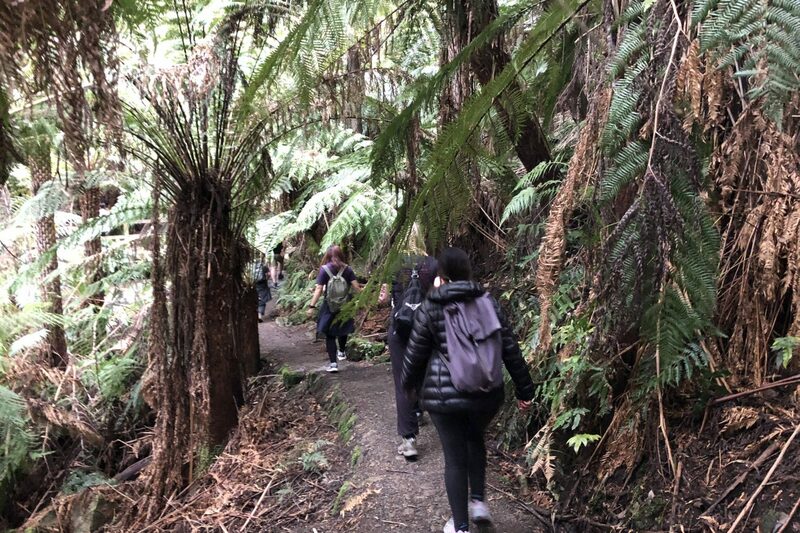 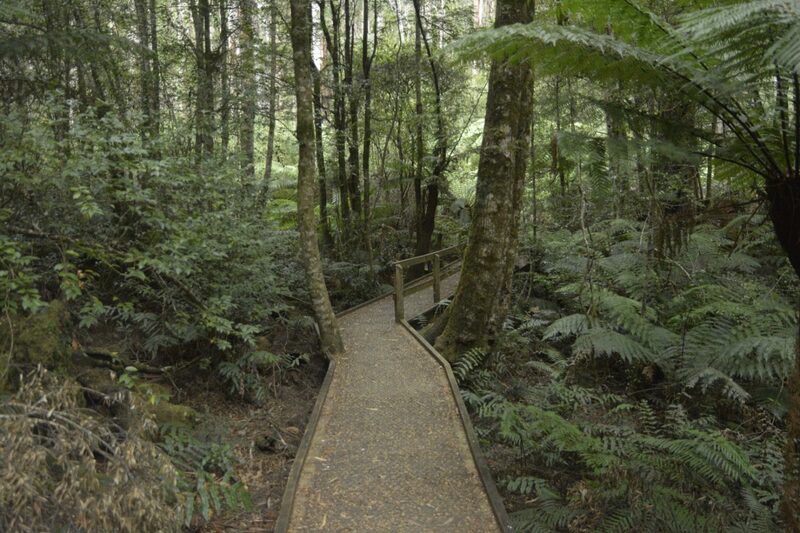 Leaving Melbourne early in the morning, our first stop in Warburton will be the Ada Tree Forest Walk; a near-on 3km adventure through dense rainforest. 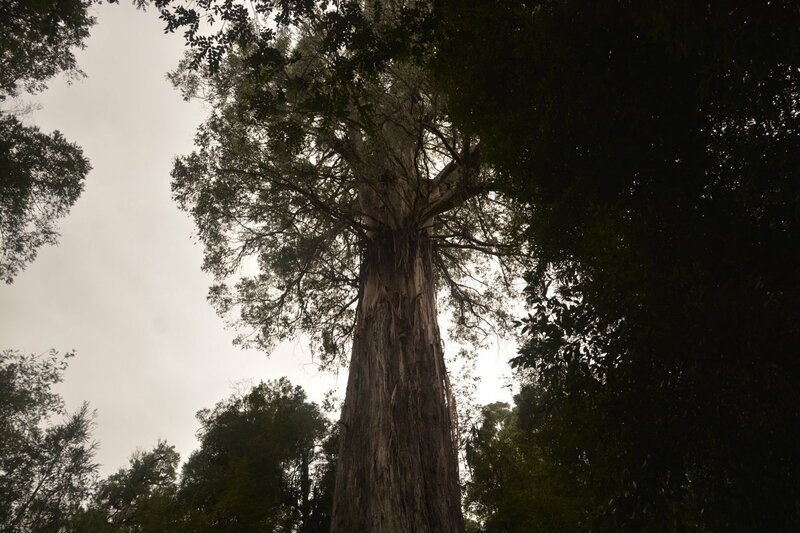 The Ada Tree is considered to be one of Victoria’s largest living trees and is estimated to be over 300 years old! 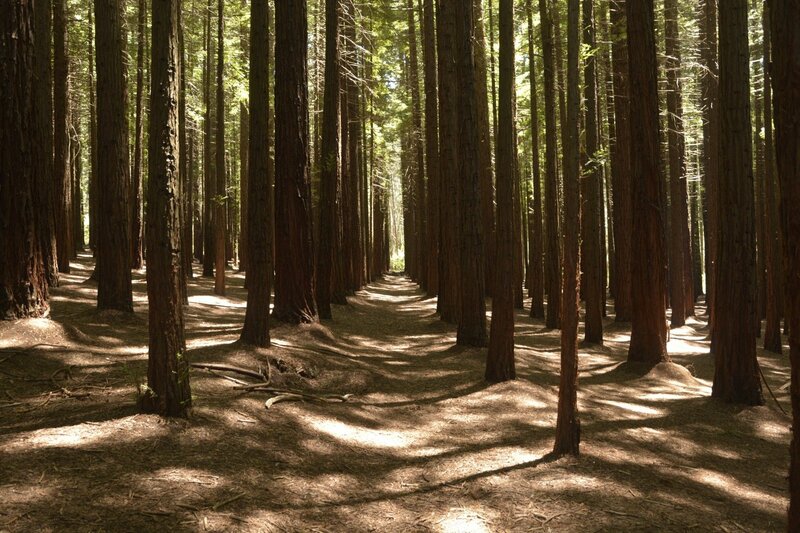 Next stop is the popular Redwood Forest. 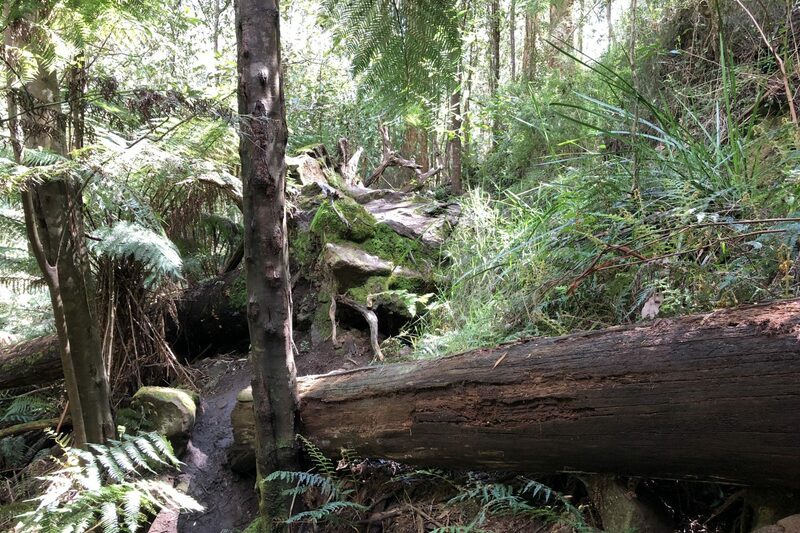 Very much a place to explore, this forest will capture the imagination of parent and child alike as you find yourself in a place much like a fairy tale. 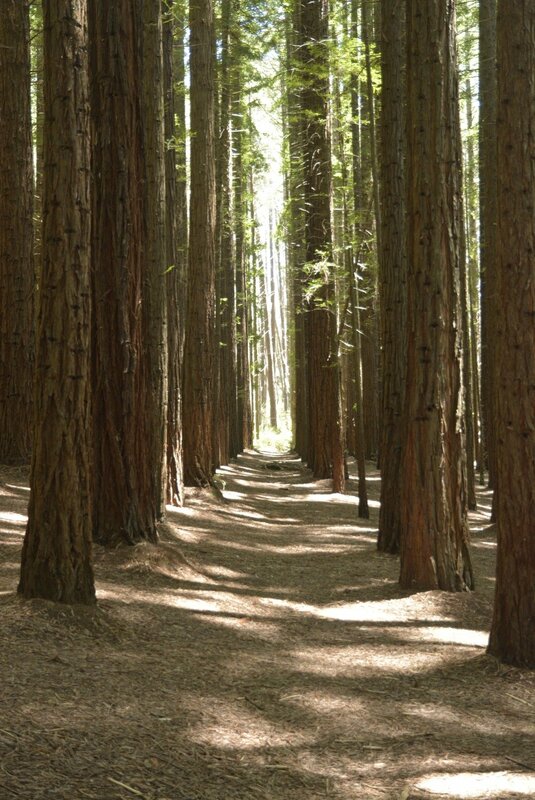 The towering Californian Redwoods overlook the various the man-made ‘birds nests’ littered around the area and a short path through the forest will take you to the free-flowing Cement Creek. 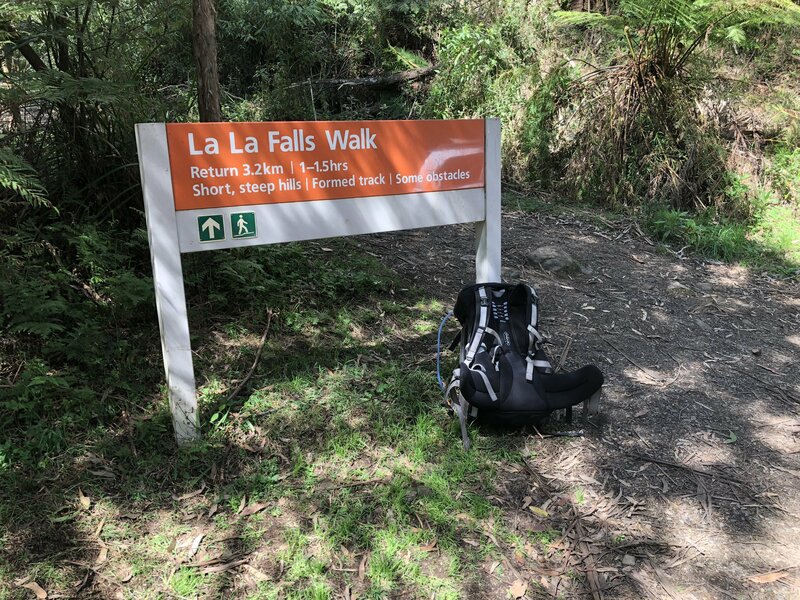 With a stop for lunch in town at Three Sugars Cafe, our final stop for the day will see us visit the picturesque La La Falls. 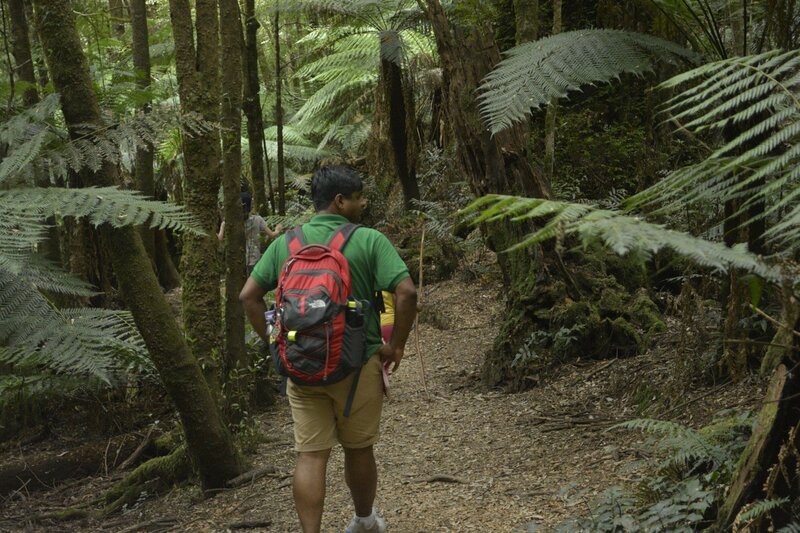 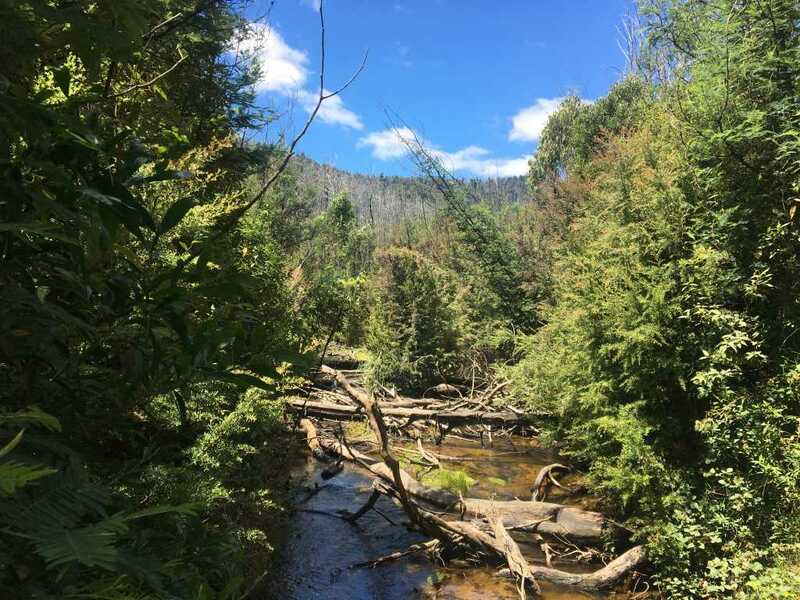 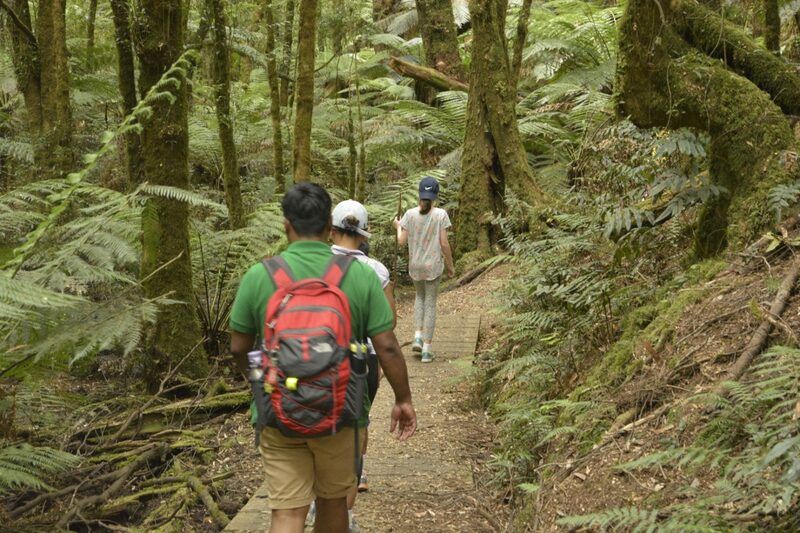 A short, yet rewarding, 3km walk, the La La Falls is located in amongst several green ferns and Mountain Ash and offers a calming atmosphere.